ICC in Kowloon on a cloudy day. 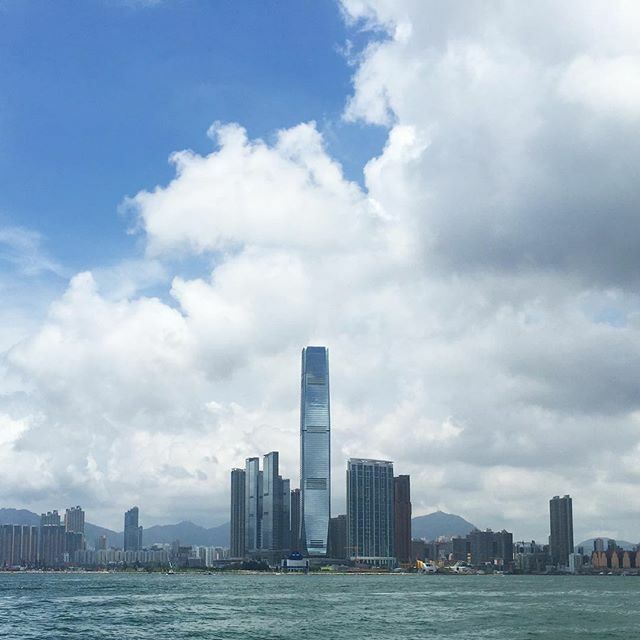 This entry was posted in Instagram and tagged cloudy, icc, kowloon. Bookmark the permalink.